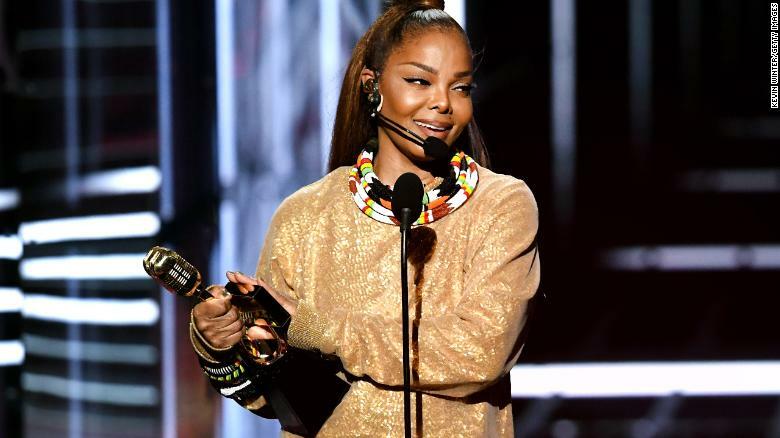 The 2018 Billboard Music Awards celebrated some of music’s biggest names on Sunday night. The ceremony was held at the MGM Grand Garden Arena in Las Vegas, hosted by Kelly Clarkson. The singer opened the show with a tribute to the victims of Friday’s mass shooting at Santa Fe High School in Texas. “I’m a Texas girl and my home state has had so much heartbreak over this past year. And once again, y’all, we’re grieving for more kids that have died for just no reason at all,” Clarkson said. Korean pop band BTS became the first-ever Korean act to perform at the ceremony, debuting their new single “Fake Love.” They also took home the award for Top Social Artist.